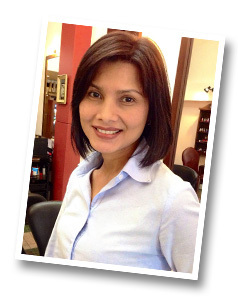 Rachanee has been styling at a high level of excellence since 1997 and has deservedly attained a position as one of Bangkok’s quality stylists, providing individual and personal detail in styling to a wide range of discerning domestic and international clientele, for both men and women. Rachanee services clients from around the world and is widely experienced in cutting, colouring, highlights, hair straightening, perm and treatment, to suit both European and Asian hair types. Whether you live in Bangkok or are visiting for business or vacation, you can be sure of first class attention and consultation provided by an experienced bi-lingual stylist. Rachanee is located at Ten Ten Hair & Nail Spa, situated on Sukhumvit Road, between Prom Phong skytrain station and Villa Market soi 33. 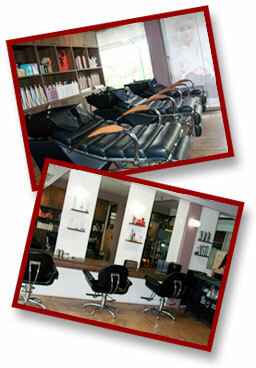 The salon is situated on the 2nd Floor.